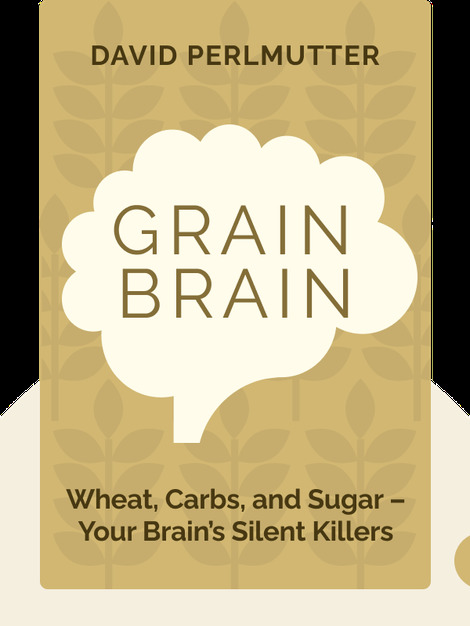 Grain Brain (2013) outlines how what we eat can cause or mitigate serious brain disorders like anxiety, ADHD and depression. Eating well is crucial to your brain’s functioning well, and these blinks tell you why. 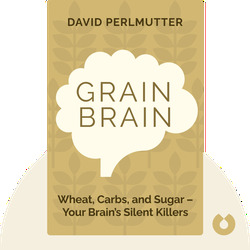 David Perlmutter is a neurologist, writer and the president of the Perlmutter Health Center. He contributes regularly to the Huffington Post, the Daily Beast and Mind Body Green. Grain Brain is his first New York Times bestseller.